Are you and outdoor enthusiast who loves to go camping and to spend the maximum amount of time outdoors? Then these Melkbos outdoor services specialising in adding more comfort to your outdoor experiences are just for you. 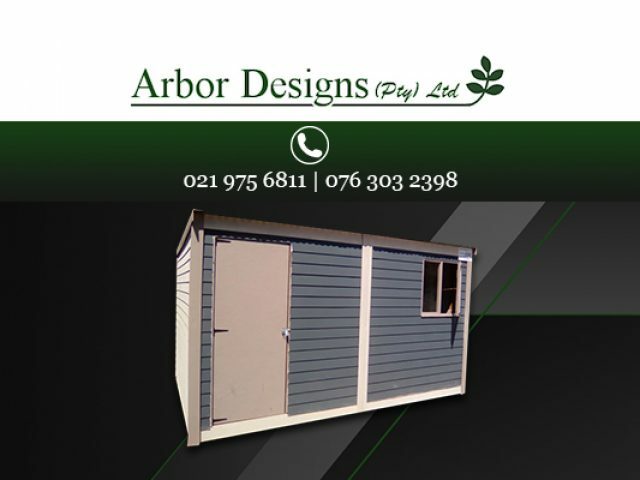 Their main aim is to add comfort and luxury to the time that you spend outdoors, whether it is for camping, outdoor festivals, fishing trips, or more. Also, for people who work outdoors - there are various options that offer solutions to people working in remote areas. The service providers have taken a lot of time and effort to come up with various technologically advanced designs and ideas that will add comfort to your outdoor experiences. 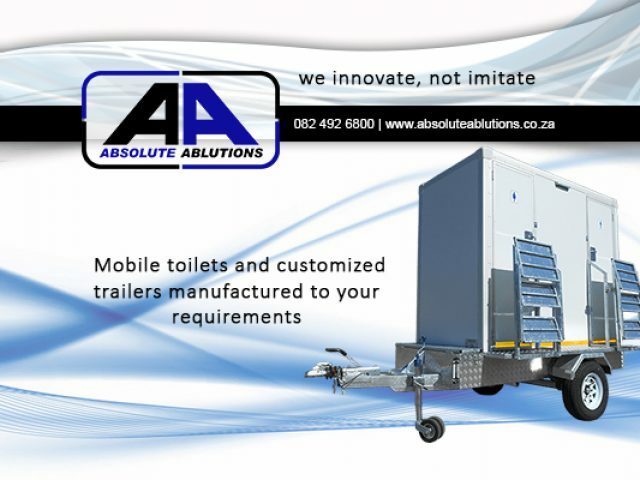 These designs include anything from mobile toilets, showers, kitchens, caravans, trailers, storage units, and more. Almost anything that you can think of that you might need when staying or working in the middle of nowhere, has been thought off and is supplied by these outdoor service providers. If you have been searching for outdoor products that will add value to your camping trips, feel free to read through the product descriptions available from the listed advertisers.